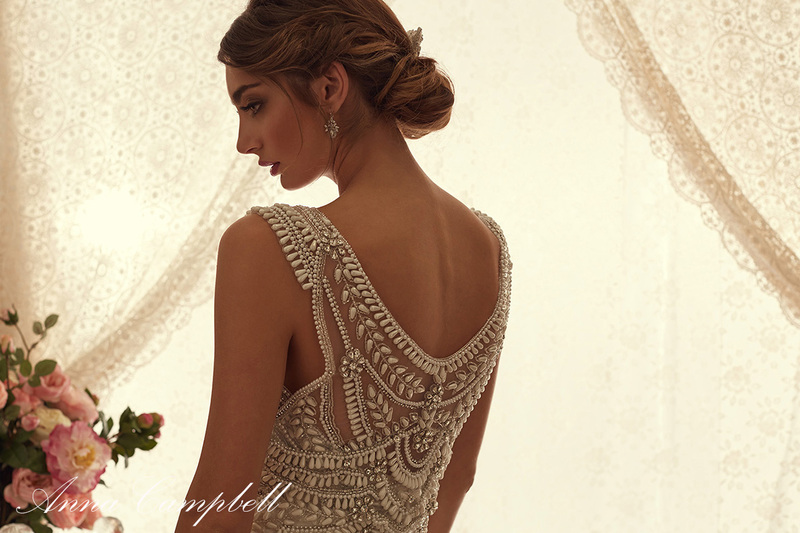 Did you happen to miss the Anna Campbell trunk show this past weekend at B. 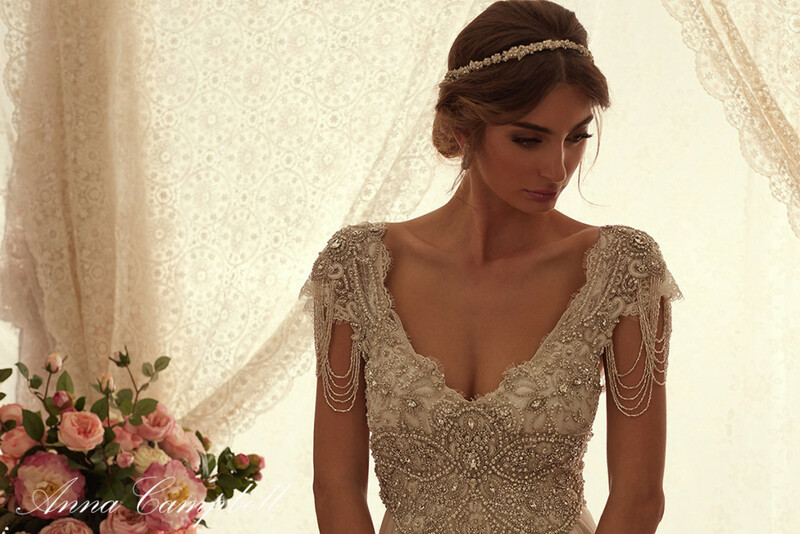 Loved Bridal?!?! No worries! We are hosting a second trunk show featuring her Spirit Collection April 1st – 3rd. 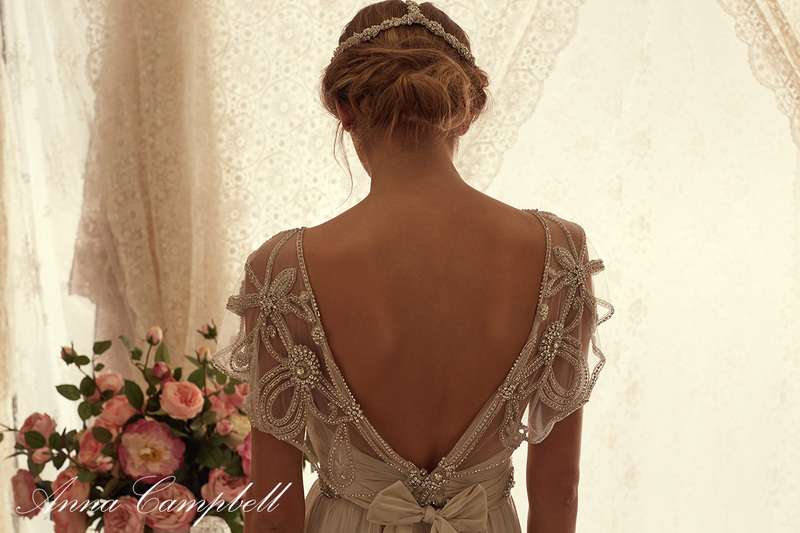 The ‘Spirit’ collection was inspired by the idea that a brides’ spirit is what shines beyond anything else on their wedding day. 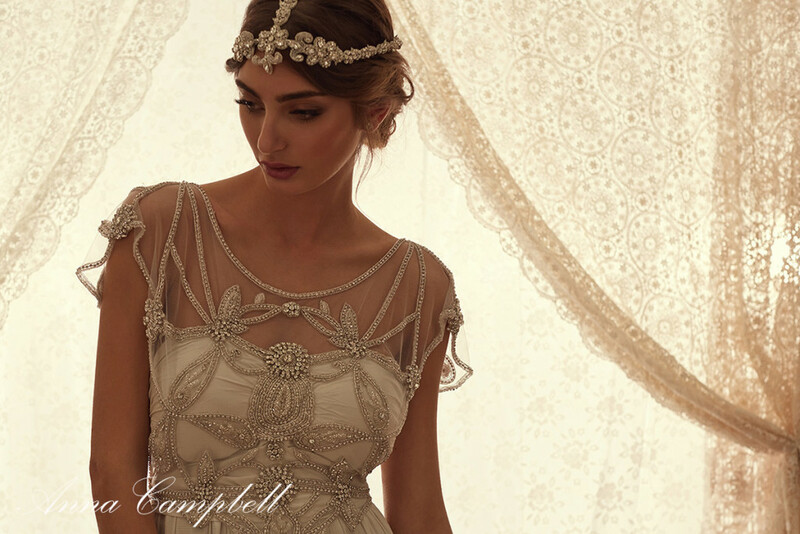 As with all Anna Campbell collections, dresses are hand-finished in Melbourne, created from luxury, silk fabrics and finished with stunning beadwork exclusive to the label. To make an appointment go to blovedbridal.com or call us at 614-395-4437.